Ensuring that your self-storage facility and customers are protected is an extremely important aspect of self-storage, it ensures customer and client safety and increases the clients trust in the business. By installing one of these products for yourself it will offer your business the most cost-effective solution in providing vital fire protection to all your customers, all of our suspended ceiling products consist of 60-minute mineral fibre tiles. 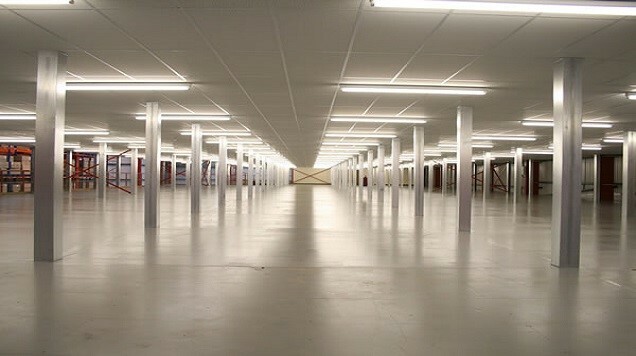 If you are concerned that a suspended ceiling may ruin your storage centres professional look then you should know that all of the ceilings that PSL provide are designed to enhance your storage facility with a uniformed, stylish and decorative look. For example, a suspended ceiling can be installed in an office environment which helps the aesthetics and feel or can even be used to help conceal piping, ductwork and wiring. Furthermore, it is important that you choose a trusted construction specialist to help build an exact ceiling system that can suit your space and requirements, this is where we, PSL, can help. 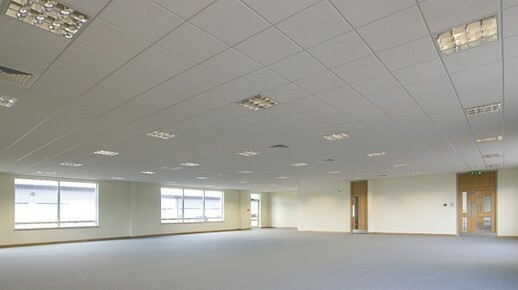 We have installed suspended ceilings of various sizes from 4msq up to 2500msq in a huge range of styles to suit all different types of budgets. 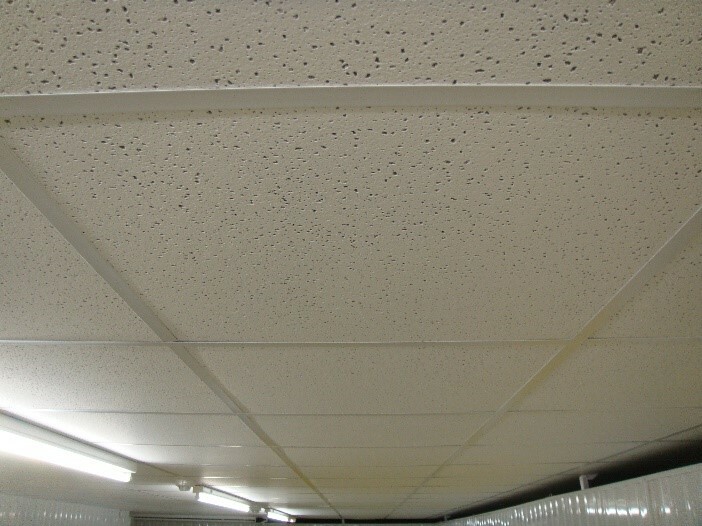 PSL are also happy to advise you of the most suitable suspended ceiling for your workplace, we can even incorporate the tiles and lighting of your choice to suit your decor.